Big things do come in small packages sometimes. That applies to the mini-bibingka available through Bibingkinitan. 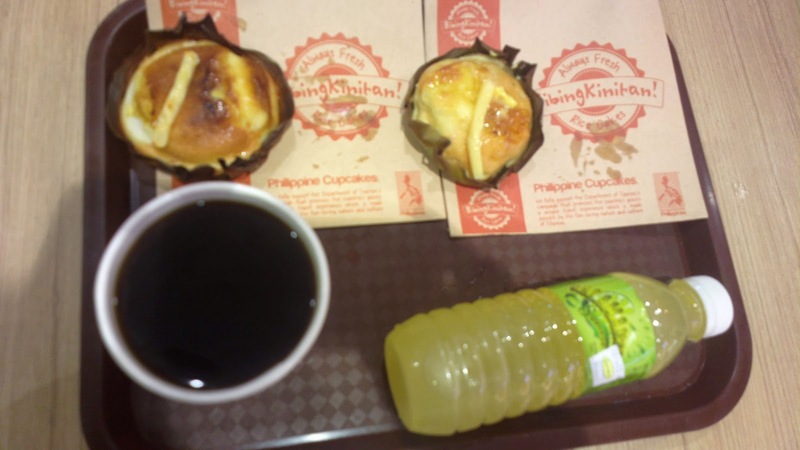 Each piece offers an upgrade to the usual bibingka Filipinos enjoy. It may be smaller but definitely bigger in flavor. Pairing it with either a calamansi or dalandan or coffee would even elevate your merienda experience further. The snack pair in the photo above was from SM BF in Parañaque but there is a stall in almost all SM malls nationwide. For a complete list of stores, the menu items, careers, and franchise opportunity, see www.bibingkinitan.com.